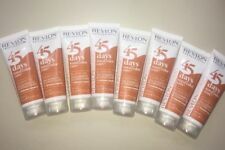 8x Revlon 45 Days Total Color Care 2in1 Shampoo & Conditioner 75ml Neu!! REVLON Interactives Control Shampoo 250ml & Equave Instant Beauty 50ml Neu!! 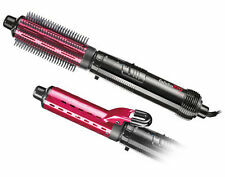 2x REVLON Prof. 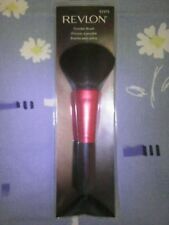 Style Masters PRE TOOLS Defender Hitzeschutz-Spray je 200ml NEU!